Do you currently run a business and need the support of a CFO on an as-need basis? Free Agent CFO™ is not a professional services firm, but we know a lot of CFOs around the country who can help you. If you are looking for such a CFO, fill in the form below, and Mark Gandy, the Head Coach and GM for Free Agent CFO™ will be in touch with you within 24 hours. 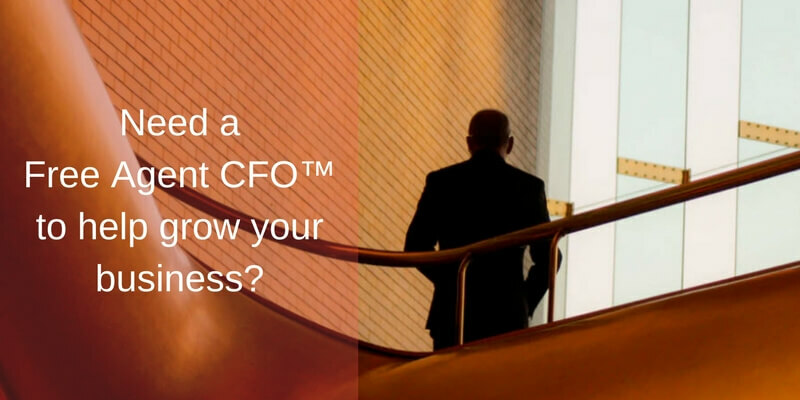 How Can Free Agent CFO™ Help You?